Our Gelati is made in house by our very own Gelati Makers. Made using fresh ingredients some sourced from local farmers to make our delicious gelato and sorbets. Check out our gallery for some of our best sellers. We love to make a great cup of coffee and that's why our baristas are trained in house. 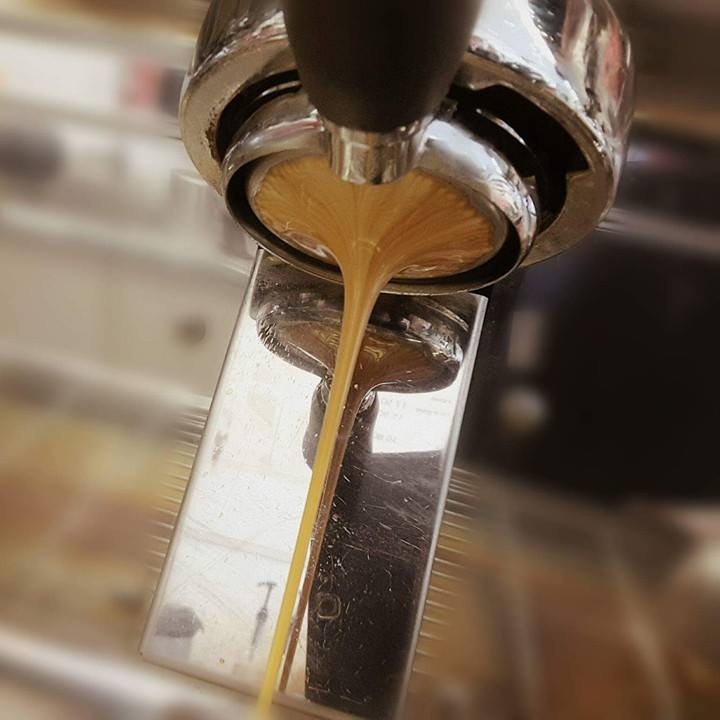 Our beans are sourced ethically straight from the farmers and roasted locally in Townsville. We have always believed a little something sweet ensures a dolce vita - a sweet life. That's why our sweets are baked in-house daily and are free of artificial flavours and preservatives. We have various options to suit everyone; from the chocolate addict to the more traditional biscotti. We also cater to our gluten and dairy free customers.